Jeffrey C. Semko is the owner of the Semko Law Office. Previously, Mr. Semko served as a Deputy Prosecutor with the Lake County Prosecutor’s Office from 2009 to 2012 where he tried primarily felony cases. 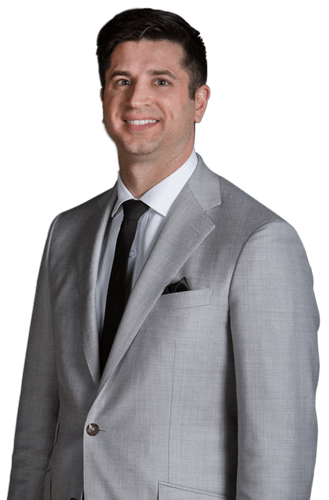 Since starting his own office, Mr. Semko has focused his practice on criminal and family law. Mr. Semko is licensed in Indiana and admitted to practice in all state and appellate courts in Indiana, as well as the federal U.S. District Courts of Indiana. 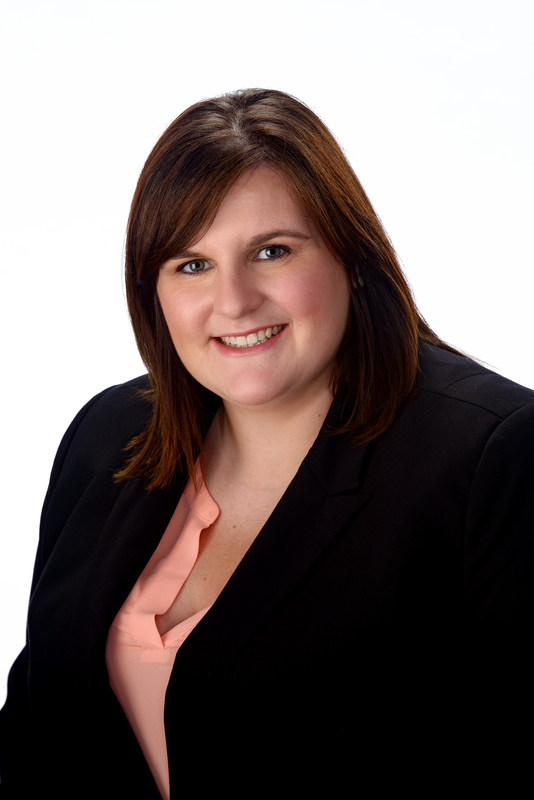 Ms. Dafoe has recently graduated from law school but brings to the firm extensive experience. While in law school, Ms. Dafoe was a member of the Moot Court Society, President of the Trial Advocacy team, and graduated with Pro Bono commendation. While on the Trial Advocacy team she won Best Cross Examination and competed in six full mock trials. In addition to her extra-curricular activities she was selected to participate in the Criminal Law clinic where she was a licensed legal intern and served as a public defender on a variety of cases such as: operating while impaired, driving while suspended, sexual assault, indecent exposure, assault, and possession charges. In addition to her clinic experience she worked (unpaid) for the Lake County Prosecutor’s Office where she was a certified legal intern. During her final year of law school she worked as a law clerk for Judge Michael Bergerson. In her role with Judge Bergerson she drafted many jury instructions, researched case law, observed court, filled in for the Court Reporter, Court Administrator, and the Bailiff. Throughout her experiences Ms. Dafoe has met and maintained contact with numerous connections and will provide an invaluable resource as we work together to grow the firm.